Class pictures will be taken on December 5, 2018. Please be sure to bring your best smiles. 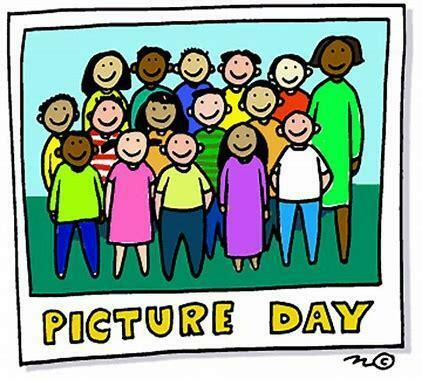 All classes will be taking their class pictures on Wednesday, December 5, 2018. 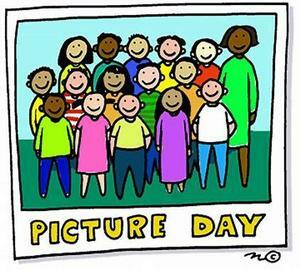 Please be sure to bring your best smiles for some great class pictures.